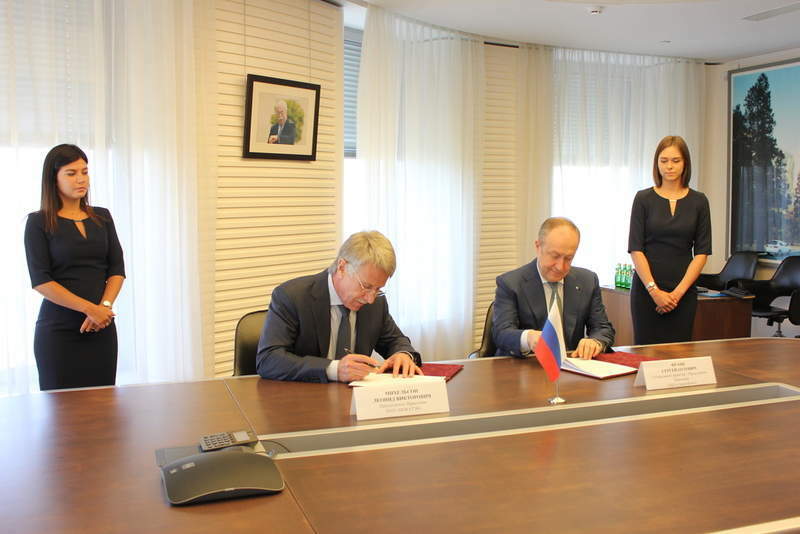 Sovcomflot and Novatek officials signing the deal. Credit: © PAO Sovcomflot. 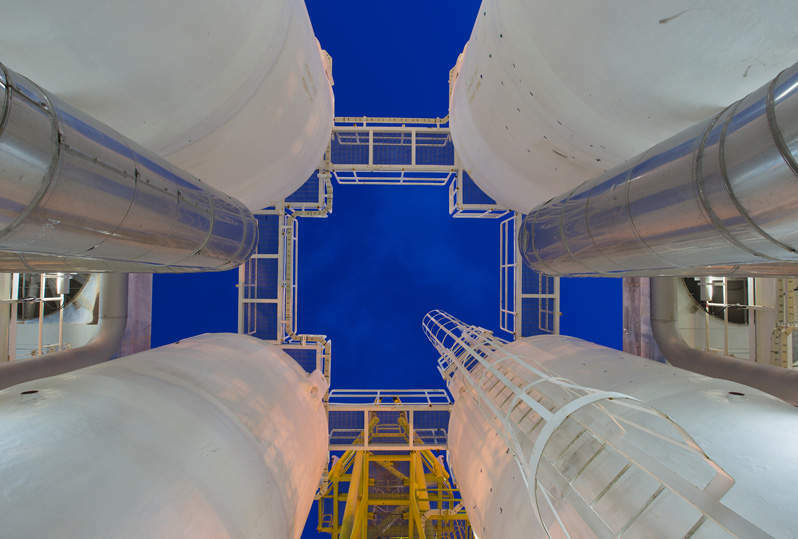 Novatek has signed an agreement with Sovcomflot to jointly develop project logistical support for LNG and gas condensate projects. The companies will work on transport hydrocarbons produced at Yamal LNG, Arctic LNG 2 and other Arctic projects of Novatek. The latest agreement builds on the cooperation between the firms to develop a logistics solution for shipping oil and gas products within Russia’s Arctic seas. Novatek management board chairman Leonid Mikhelson said: “Our unique partnership with Sovcomflot will optimise our LNG transport model through the Arctic zone by efficiently and effectively using ice-class tankers. “To implement our long-term development strategy to produce more than 55 million tonnes of LNG by 2030, we need to establish an efficient Northern Sea Route shipping model. Novatek and Sovcomflot are focused on establishing a centralised fleet management structure to ensure quality shipping services. In 2014-2016, the companies constructed the Christophe de Margerie Arctic LNG carrier, which was used last December to ship the first cargo of gas from the Yamal Peninsular. Sovcomflot CEO Sergey Frank said: “Working with Novatek on this new strategic partnership, which is of a major national economic significance, our experts will bring to the table their specialist knowledge and engineering expertise.